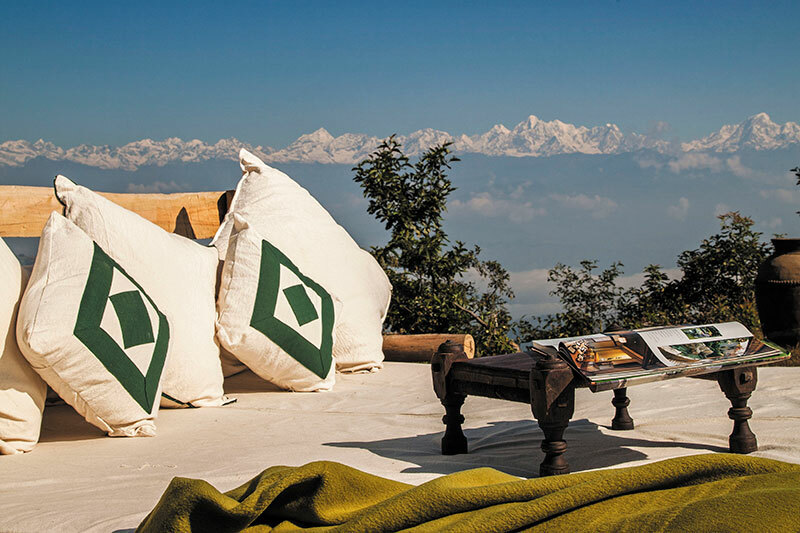 WITH A FOCUS ON THE WHOLE BODY, MIND AND SPIRIT – AND AN AWE-INSPIRING HIMALAYAN SETTING AS A MAGNIFICENT BACKDROP – DWARIKA’S RESORT IN DHULIKHEL IS A DREAM FOR THOSE SEEKING TO RECONNECT ON ALL LEVELS. 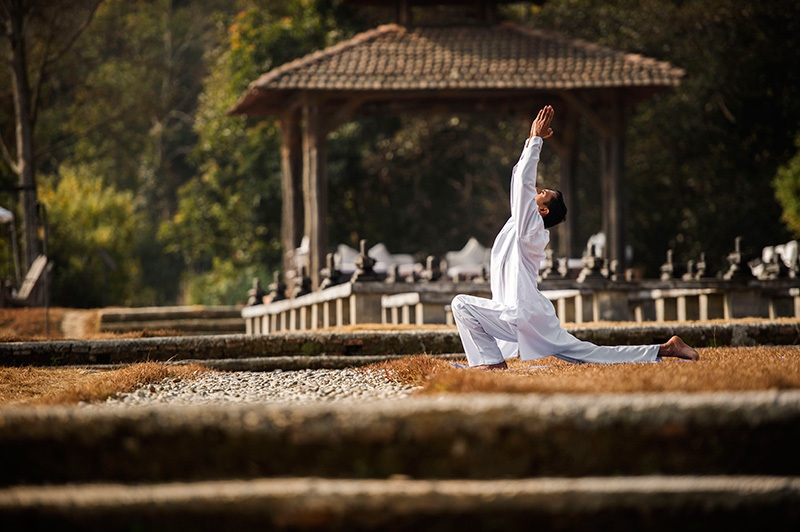 The peaceful resorts lends itself to quiet contemplation, personalized spa treatments inspired by ancient Vedic philosophy and Buddhist medicine, yoga sessions, meditation, nourishing dining straight from the property’s own farms and inspiring workshops and classes in pottery, painting, cooking and more. 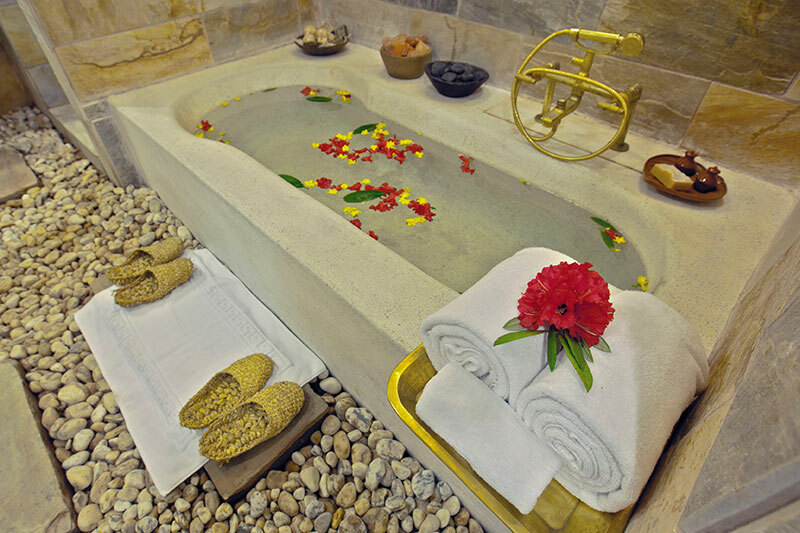 Ayurvedic doctors, naturopathy experts, Hindu priests, visiting monks bring their knowledge to the guest experience. 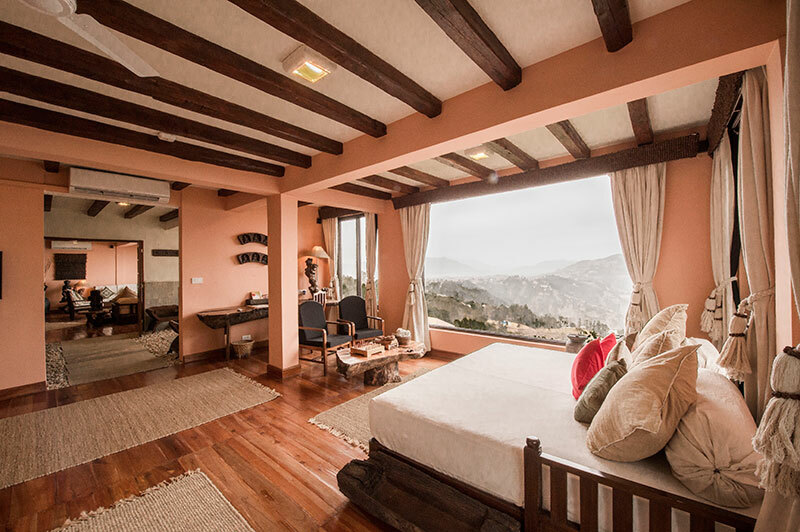 Each suite offers private indoor and outdoor living and every effort has been made to ensure that the resort is respectful of, and not harmful to, its natural surroundings. 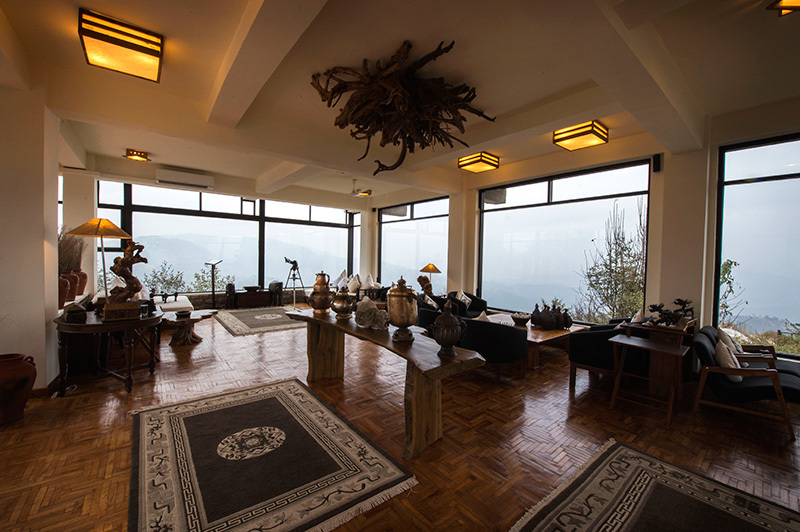 Guests are encouraged to venture out for bird and butterfly watching and gentle nature hikes through the exquisite Himalayan foothills.